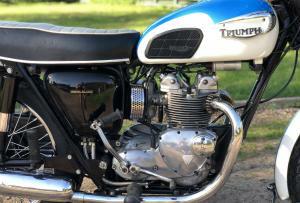 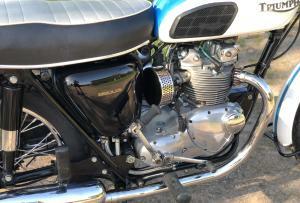 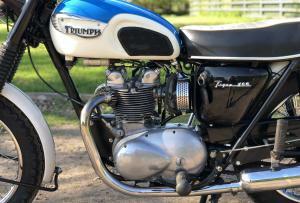 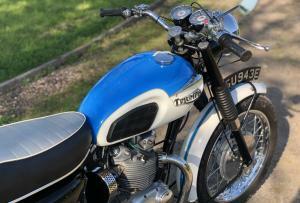 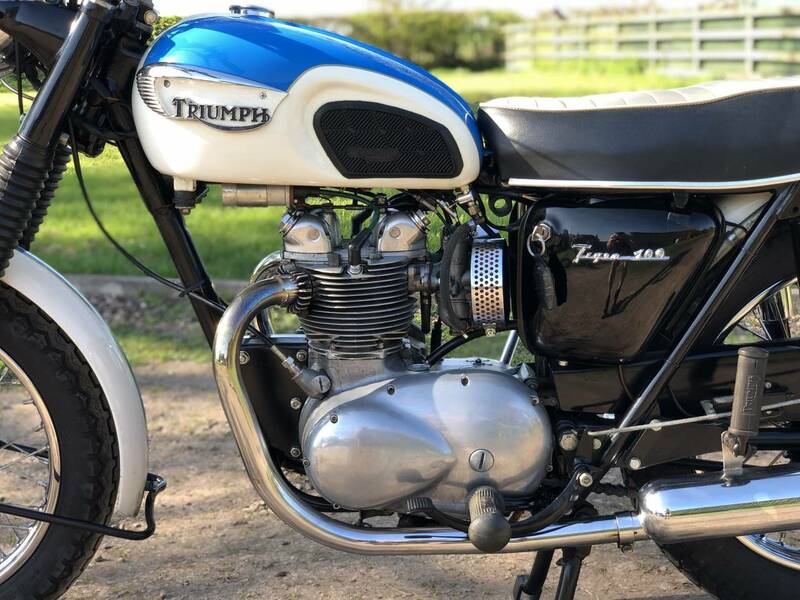 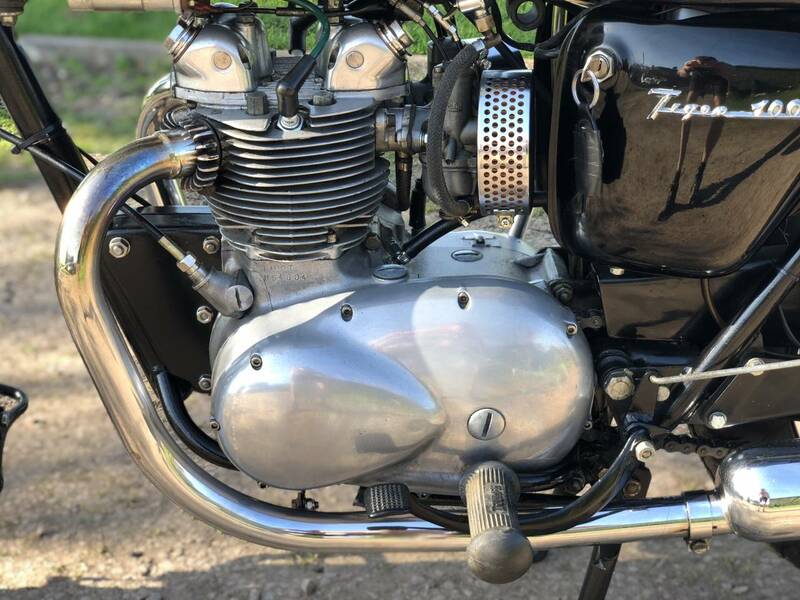 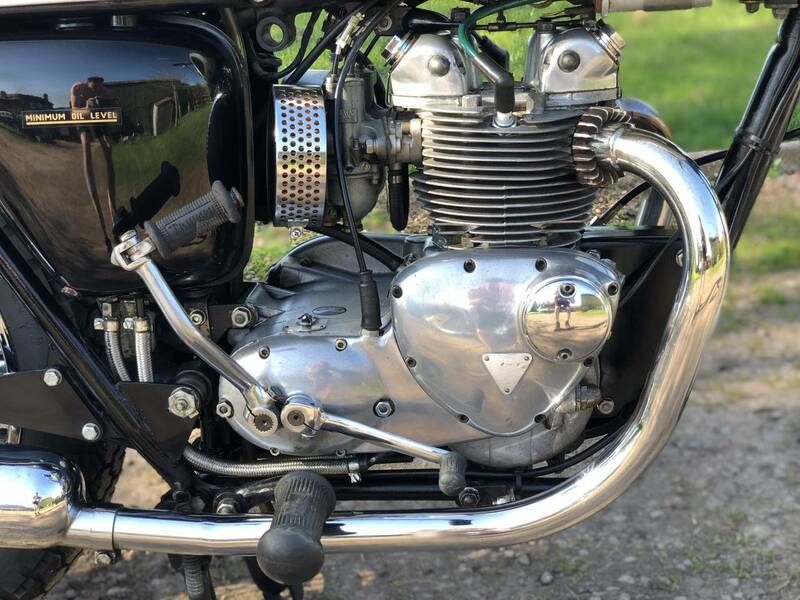 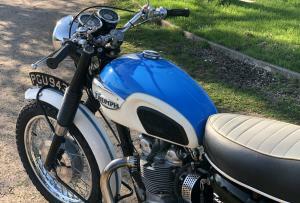 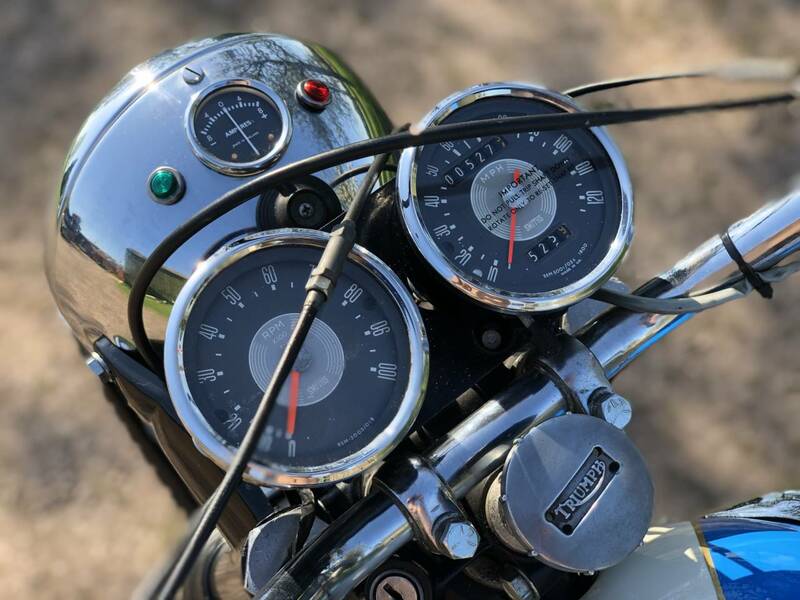 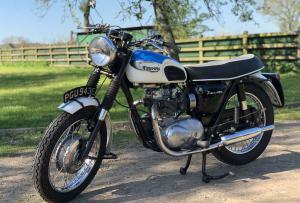 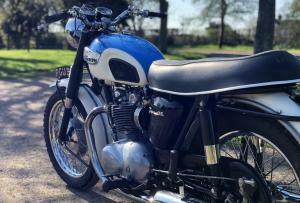 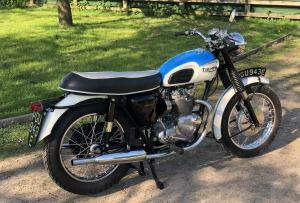 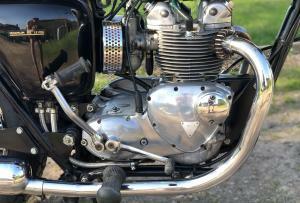 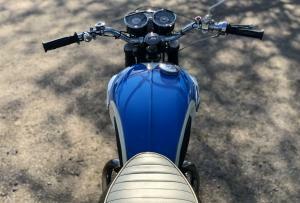 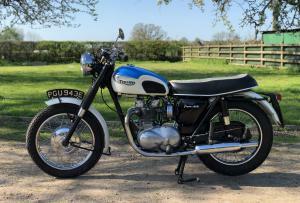 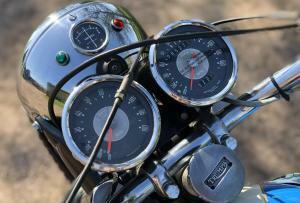 Triumph Daytona 1967 500cc . 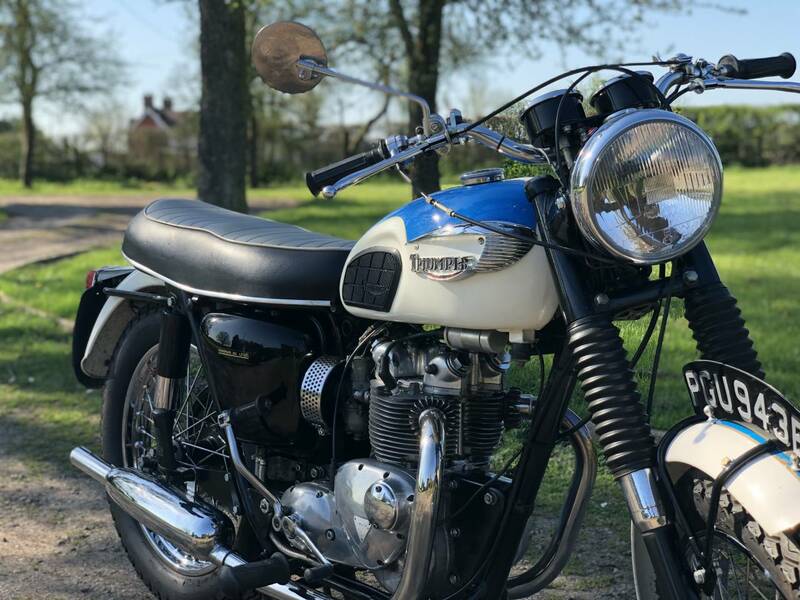 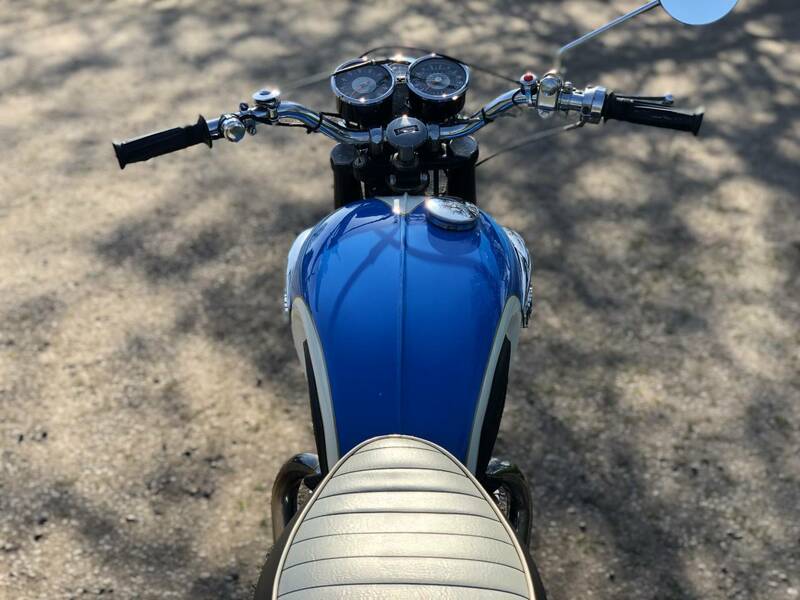 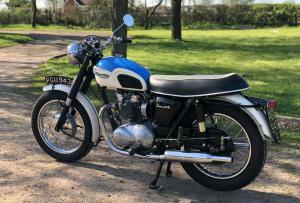 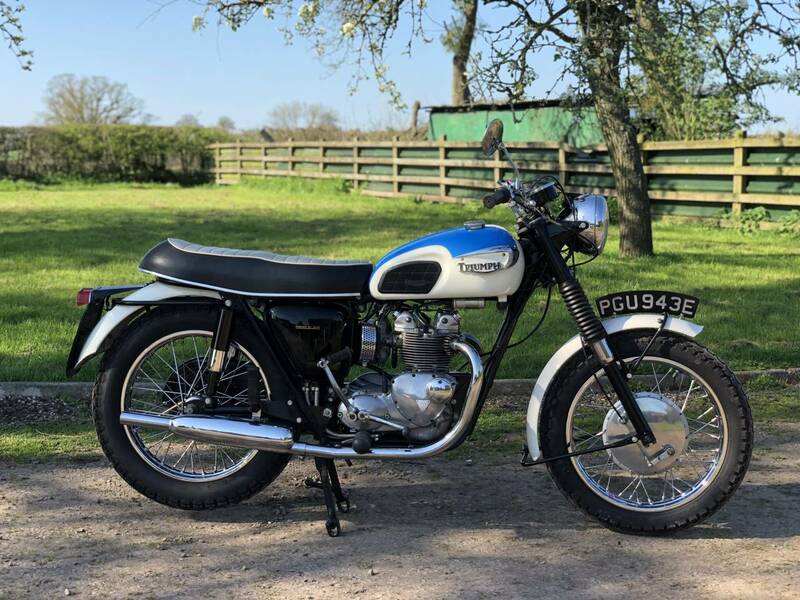 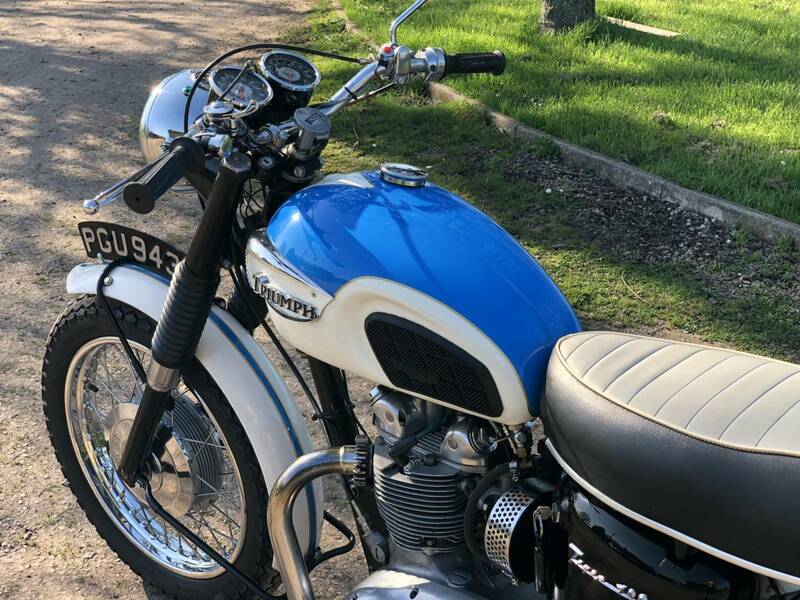 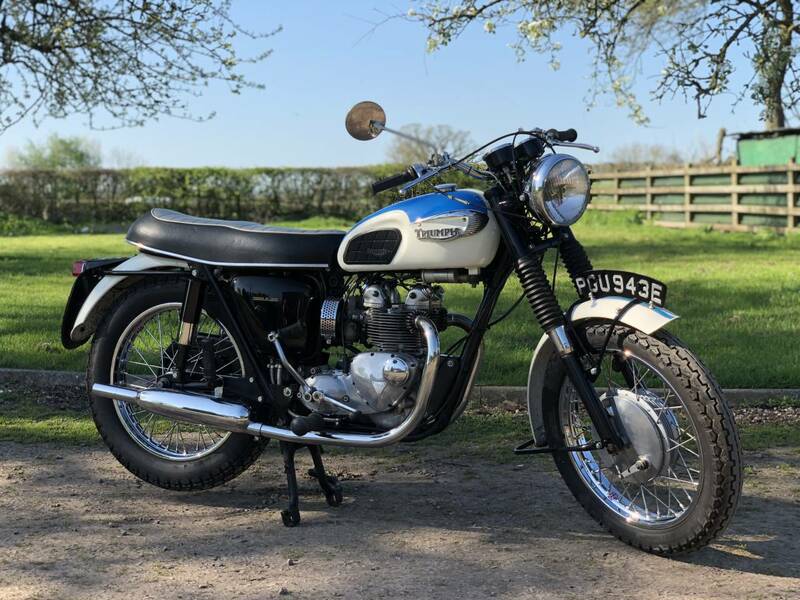 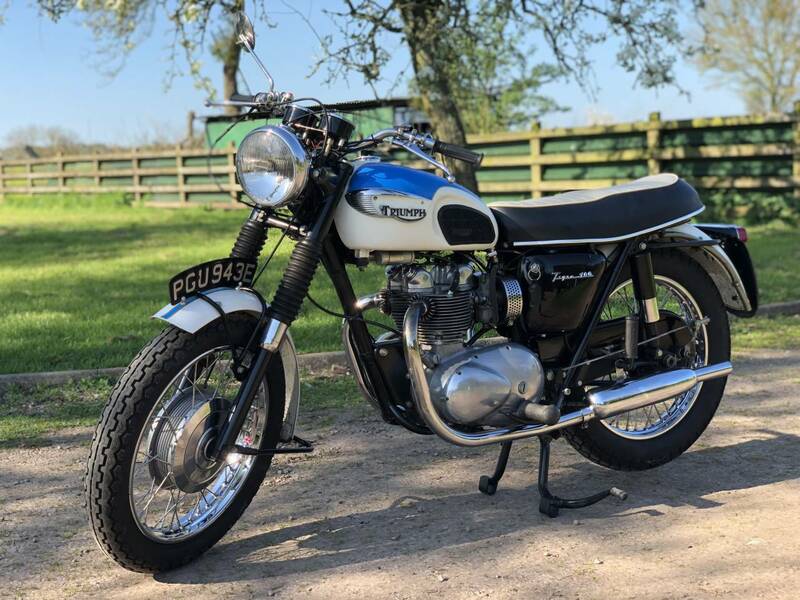 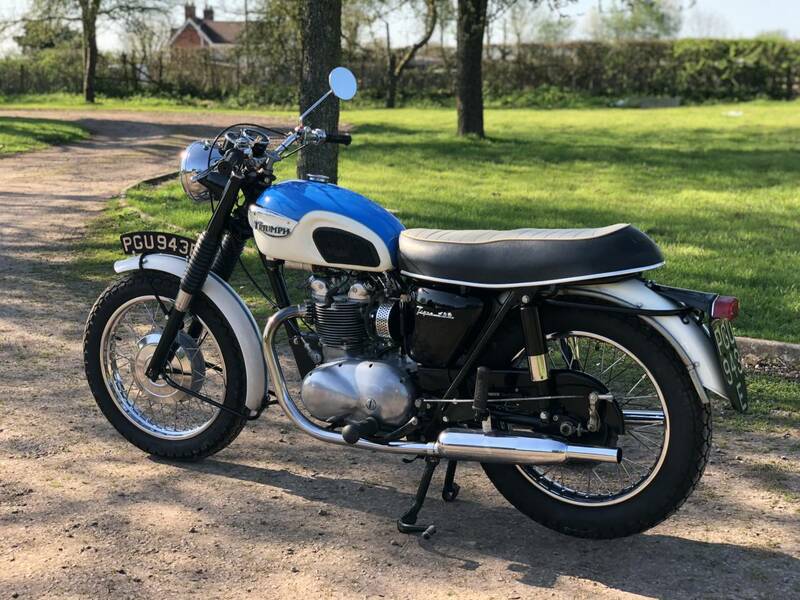 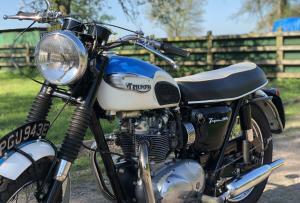 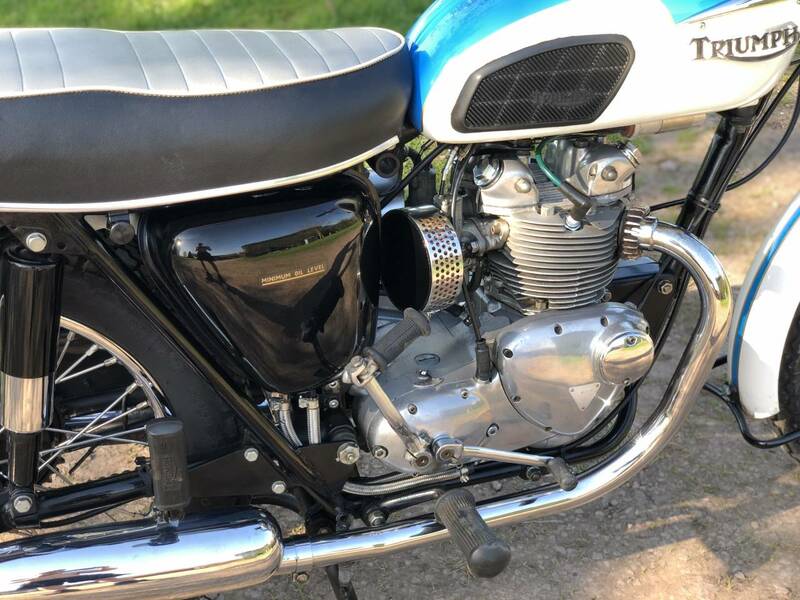 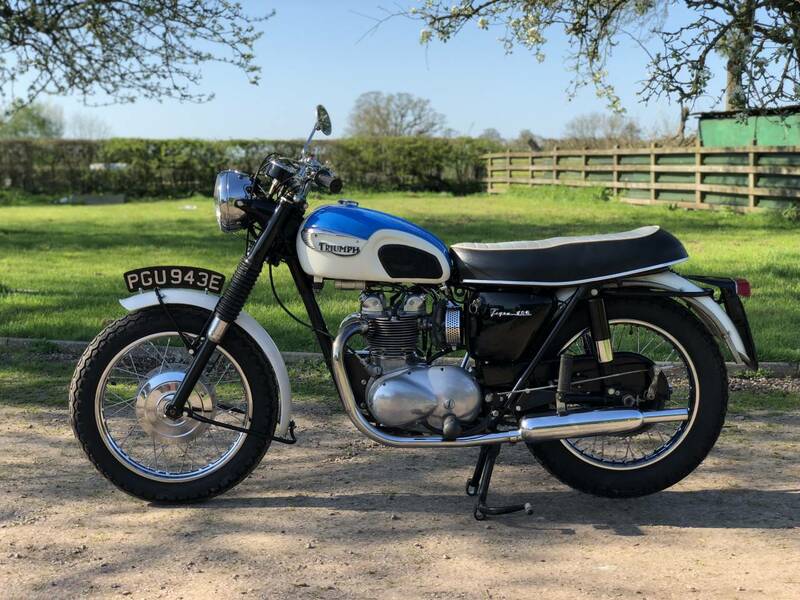 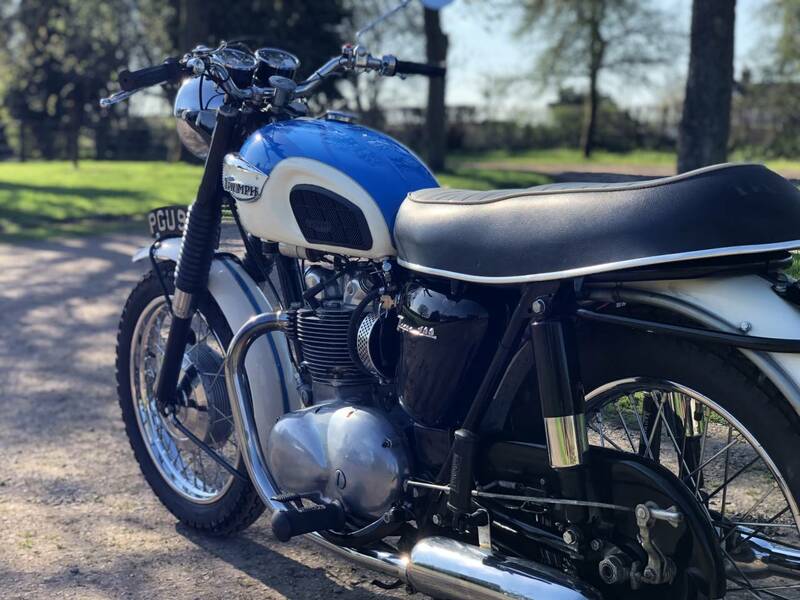 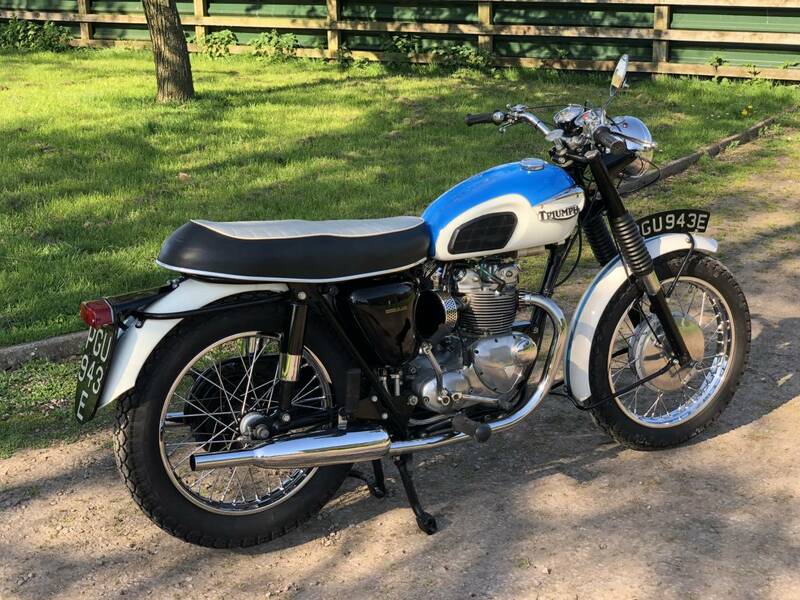 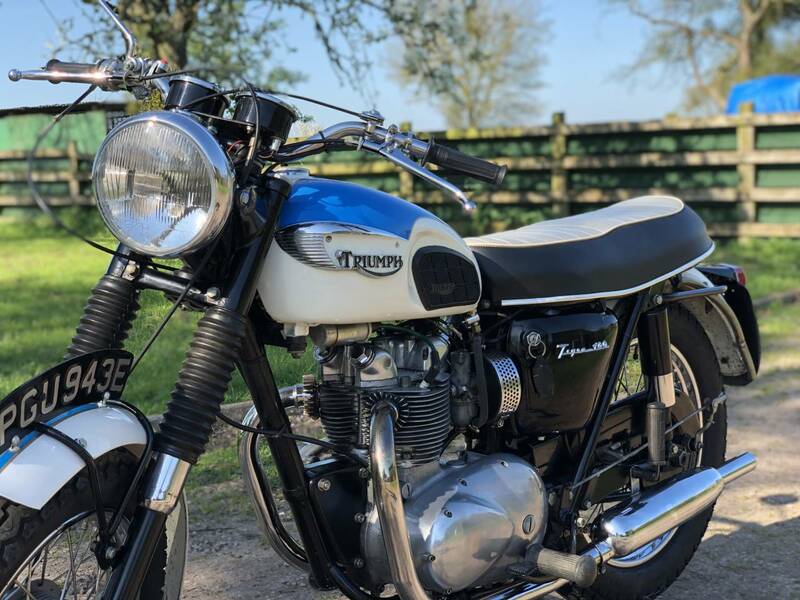 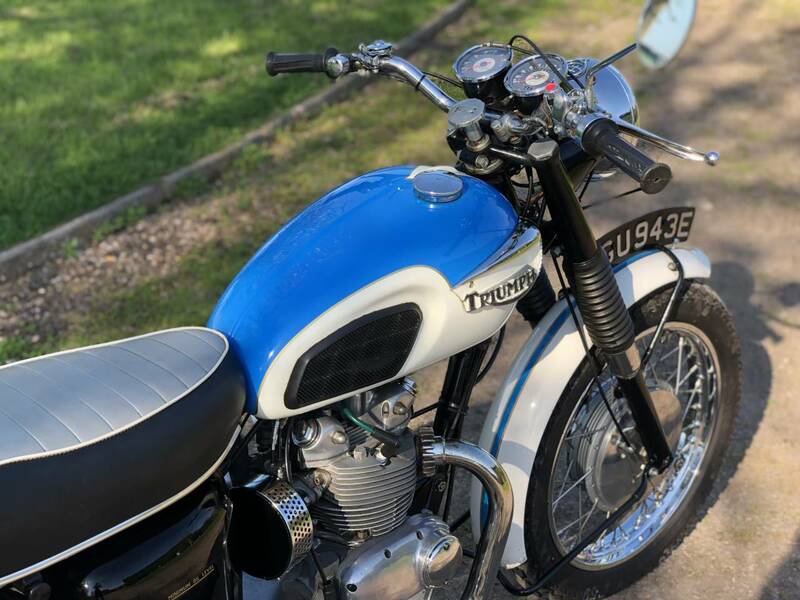 This Daytona Is In The Lovely Blue & White Colour Scheme , With Matching Numbers ; Twin Clocks ; Twin Carbs ; Old Log & Current V5C And Is Tax & Mot Exempt From Next Month ! 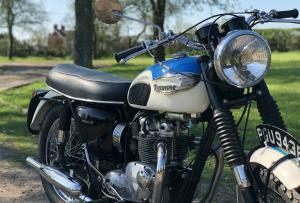 It Starts First Kick & Runs & Rides Very Well. 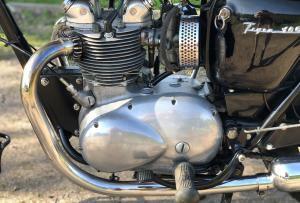 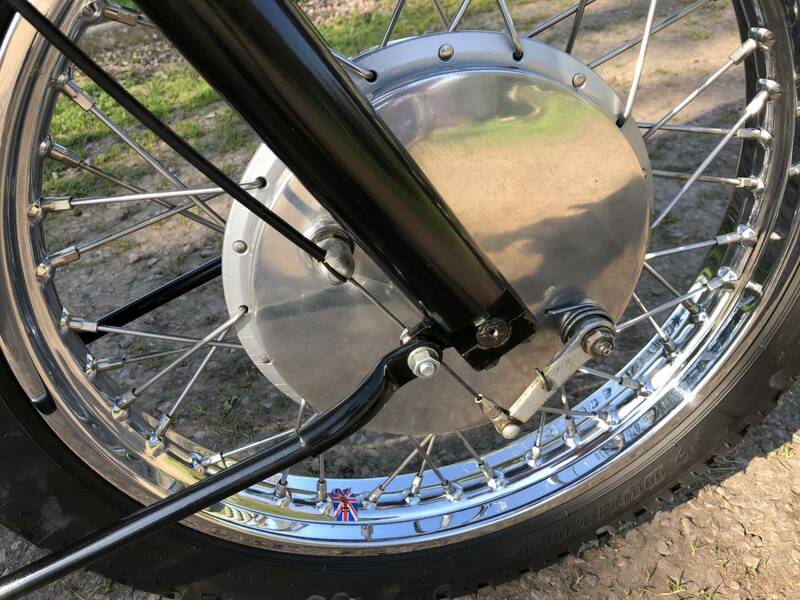 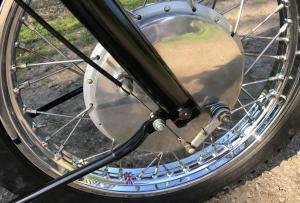 It's Very Original , With Deep Chrome Rims And Is In Lovely Condition . 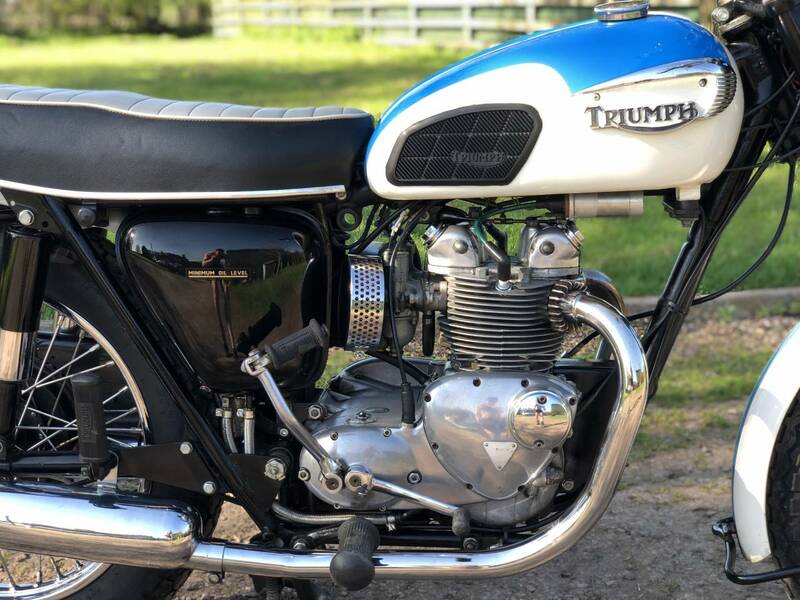 Sounds Great Too . 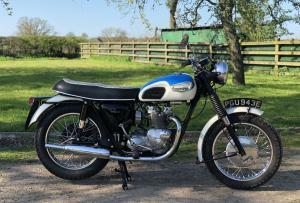 Good Fun & Better Than Money In The Bank !